Leslie Fitzwater brings legendary and celebrated French chanteuse, Edith Piaf to life in this dramatic and newly expanded theatrical experience. Piaf’s stormy life was paralleled only by her iconic music. Overcoming an impoverished childhood and successfully fighting a murder charge that threatened to end her budding career, she rose to be the highest paid female performer in the world. 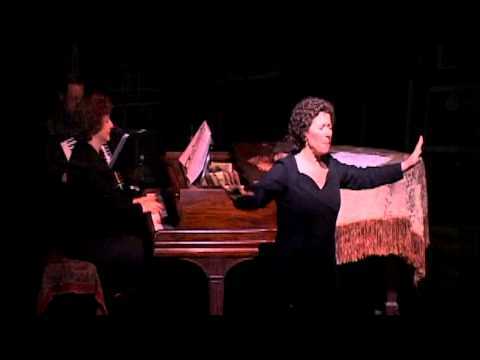 Fitzwater embodies Piaf in this captivating evening of song and story that includes some of Piaf’s most well-known songs such as “Hymn to Love”, “Milord” and “La Vie En Rose”. Enhance your experience by attending one of our Insights presentation. For more information, click here. Extend your evening by attending our free Cabaret show. For more information, click here.